A perfect match, every time! The finish on your car protects it from corrosion and other damage. When this barrier is broken or weakened, it can result in costly problems further down the track. 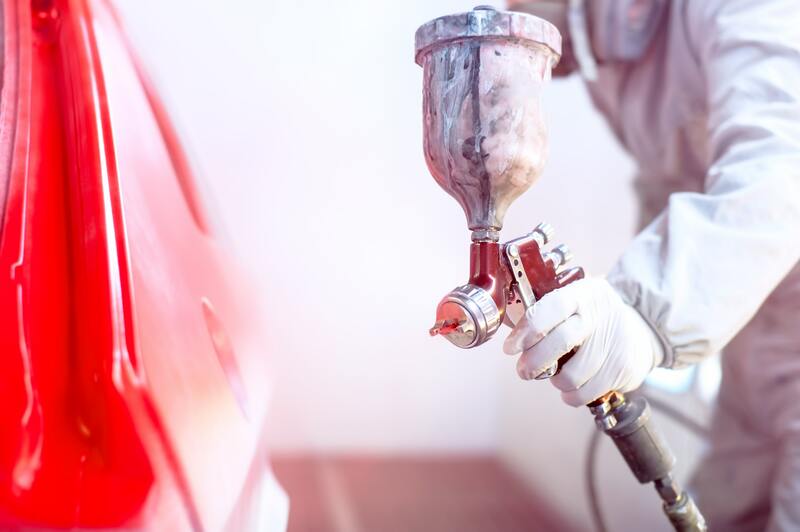 Our team of specialised automotive painters can protect your vehicle, and have it looking showroom new again in no time. 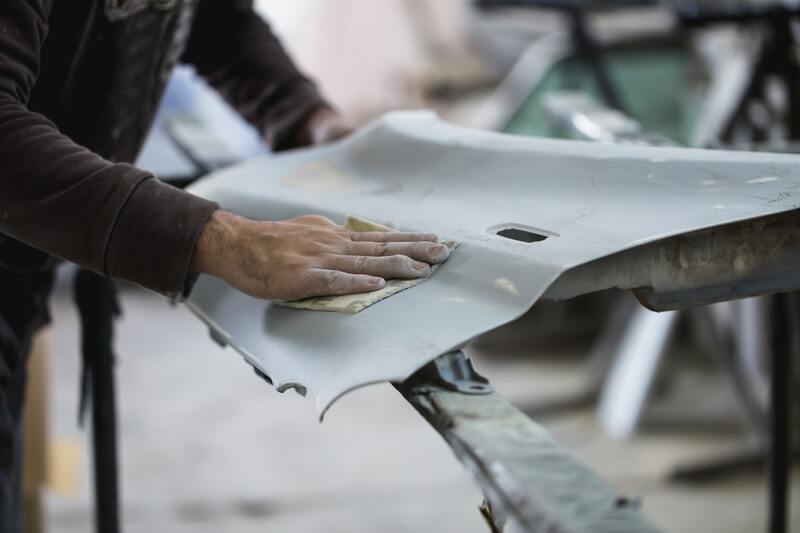 Scratches and chips are ugly, reduce your car’s value, and are potential sources of corrosion. At Evoke, we will repair any damage to your vehicle’s paint, from tiny scratches, to full body repaints. We work quickly and efficiently, so we are able to deliver this service at an affordable price, no matter the level of damage. To keep everything seamless, Evoke Bodyworks is equipped with specialised paint matching technologies, which allow us to find the exact same pigment and colours which were used in production. Coupled with our mask-free painting and spraying process, we are able to provide our customers with a blemish free, factory-new look that won’t cost you the earth. For minor or superficial damage, we are able to offer a range of buffing and polishing services that won’t break the bank. Our techniques are industry leading – we pride ourselves on delivering results that leave our clients amazed. Whether it’s a scratch or a full repaint, Evoke has you covered. We provide tailored auto body solutions quickly and reliably. Our flexibility allows us to offer these services at a range of price-points. For more information, head into the workshop today, or contact us online, or by phone.